Looking for a Christmas gift for your favourite petrolhead? We’ve rounded up the 10 best joke gifts, guarunteed to get a laugh on Christmas morning. And best of all, they're pretty cheap. Click through the gallery below for the 10 best joke gifts. Do your hands get cold when you're scraping the ice of your windscreen in these cold winter months? 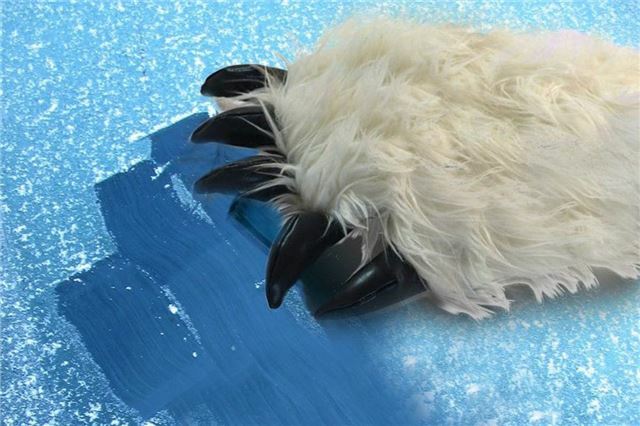 Well, fear no more - this Yeti ice scraper means your hand will stay warm while you de-ice your car. At only £5 - it's a great value stocking-filler, guaranteed to raise a few laughs on Christmas morning.